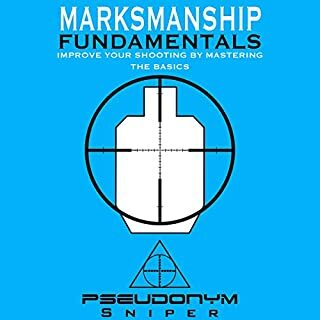 Marksmanship Fundamentals is an audiobook written by an active-service Tier 1 operator and covers the fundamentals of long-range marksmanship. The book was primarily written for beginner and intermediate-level shooters; however, even experienced shooters may benefit from the book. You walk into a restaurant and get an immediate sense that you should leave. You are about to step onto an elevator with a stranger, and something stops you. You interview a potential new employee who has the résumé to do the job, but something tells you not to offer the position. These scenarios all represent "left of bang", the moments before something bad happens. 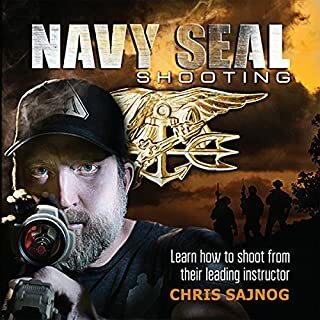 A retired US Navy SEAL and best-selling author, Chris Sajnog was hand selected to develop the entire US Navy SEAL sniper training program. 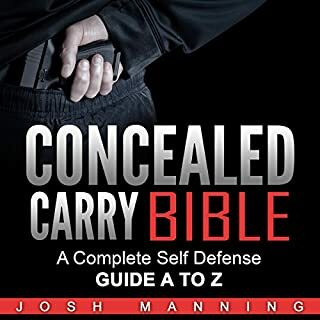 Now you can use these world-class techniques to master your weapon and protect your family. I almost didn’t buy this book because of the title. Don’t get me wrong, I have the utmost respect for the entire SF community but I didn’t think that it was going to be the real deal. I promise you, this one is. I’ve been a cop for about a dozen years and on our SWAT team for nine. I’ve been trained by some world class shooters (not saying that I’m one, just a fortunate and perpetual student) and I can tell you that Chris Sajnog is what he says he is. No question. I am simply amazed that a product this good is available at such a small price. I have paid for range time with some great shooters (in addition to what I’ve received for free) and this is, hands down, the best return on my investment in this department that I’ve ever made. Lots of gems in this one. The narration is great as well. You don't need to keep reading the other reviews. Just click "Buy Now". 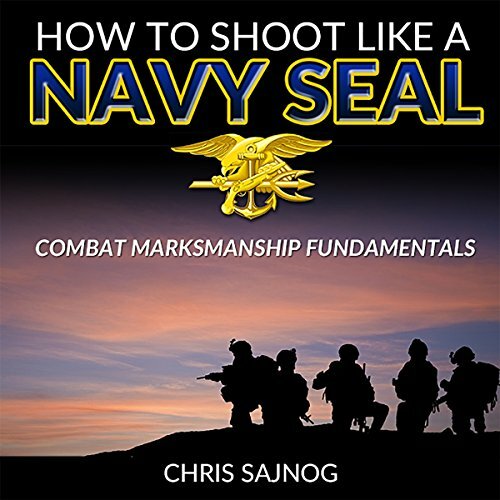 If you could sum up How to Shoot Like a Navy SEAL: Combat Marksmanship Fundamentals in three words, what would they be? The book has quite a bit of practical information that is of direct value to a shooter. The focus on the fundamentals is important, no "pitch" to buy more gear but in how to learn by doing and not just reading a web page and watching YouTube. Highly recommend the book but it really needs a .PDF companion. There are several topics that can be extrapolated from the audio but a picture or diagram would be very helpful. 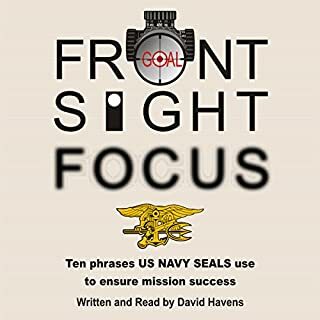 I need to to be reminded of good practices several times a year therefore this is a good listen for me. Also, my understanding of the basics change, I adapt. This book brings new thoughts about some of the basics which is mostly about adapting to you and the situation. Awesome book worth every cent ! 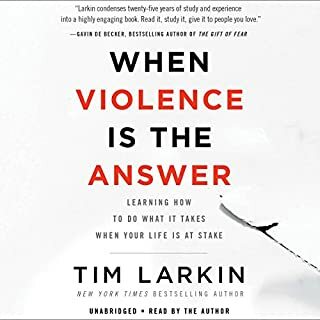 The training in this book is excellent. Very well written and the author explains techniques in a way that is easy to understand. I have read many books on shooting and I wish I had read before now. Good information for any skill level. Great narrator. Well told and easy to listen to. great read enjoyed it very much.....I can't wait to build my skills and become a better shooter. Loved every chapter and I would go back and listen to each chapter before moving on. Some amazing insights and has greatly increased my motivation to train better. My dry fire time and my range time is much more effective! 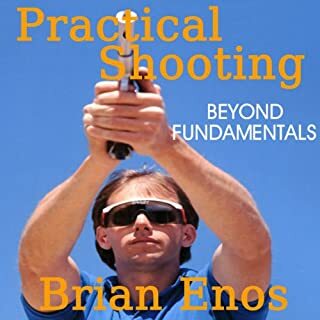 The book does a great job at harping on the fundamentals and dispelling some common shooting miths.